On August 12th join The Mariners’ Museum and Park for a LIVE, ship-to-shore broadcast from the Exploration Vessel (E/V) Nautilus. This summer Ocean Exploration Trust scientists will map and explore underwater targets throughout the U.S. West Coast from Canada to Mexico. 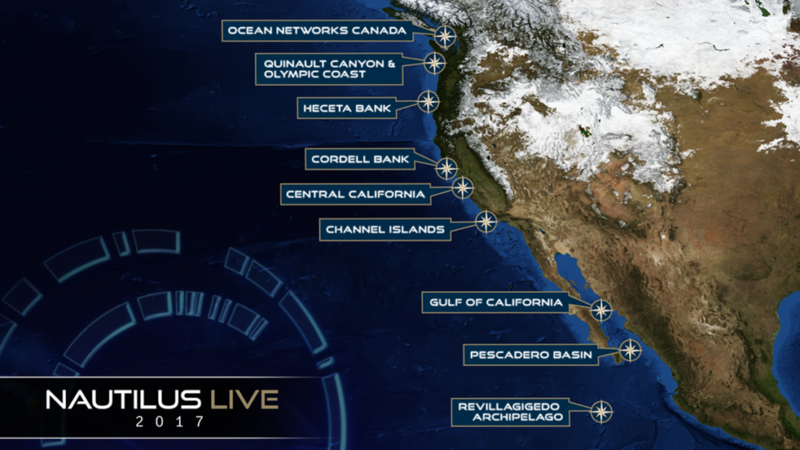 Visitors will enjoy a presentation introducing them to the National Marine Sanctuary system and then a live Q&A session with scientists aboard E/V Nautilus, broadcasting from Cordell Bank National Marine Sanctuary, off the coast of Northern California. 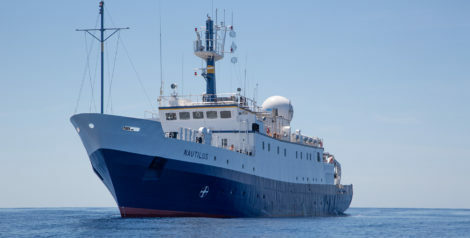 Speak with researchers as they survey deep-water habitat that has never been explored.